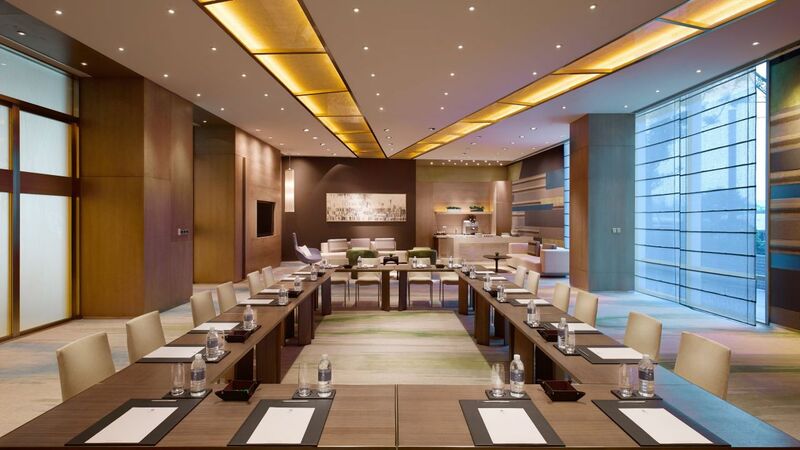 Hyatt Regency Suzhou offers a range of highly flexible event venues which are ideal for meetings, conferences and private parties. The Regency Ballroom accommodates up to 500 people. The Residence, a unique residential venue including four multi-function rooms and a loft kitchen, is ideal for cocktails. All event venues are appointed with modern technology offering broadband connectivity and complimentary Wi-Fi. For inquiries and bookings, please call +86 512 6288 1234 or email suzhou.regency@hyatt.com. 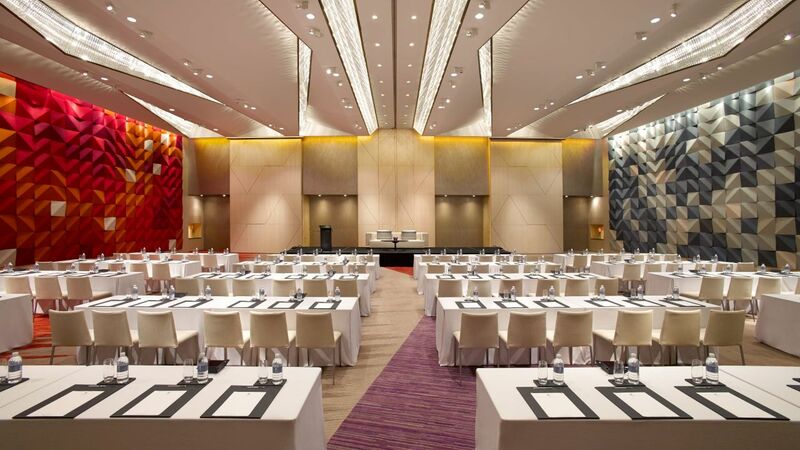 Featuring 11 highly flexible event venues, Hyatt Regency Suzhou is proud of its expertise and capacity to host events and meetings accommodating groups of between 12 and 500 guests. 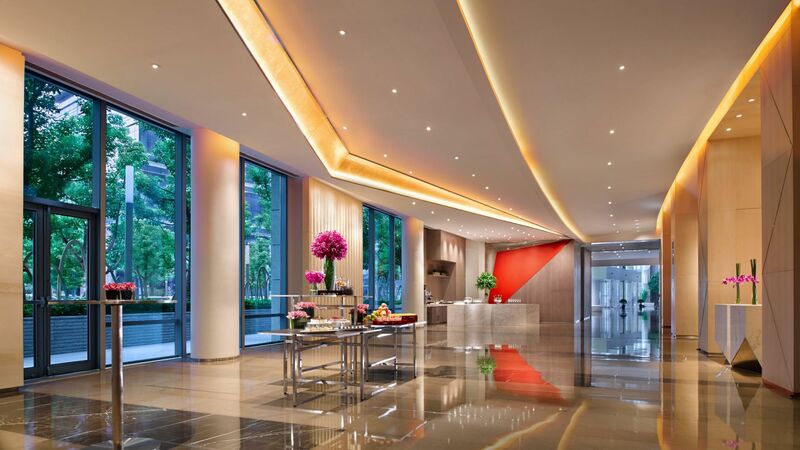 Hyatt Regency Suzhou is within a walking distance of SuzhouExpo and the SSCAC. The geographical proximity of Hyatt Regency Suzhou to these locations, and with its 11 event venues and 355 guestrooms, allow enormous flexibility for a conference organiser. Organising a wedding ceremony involves many details and steps. 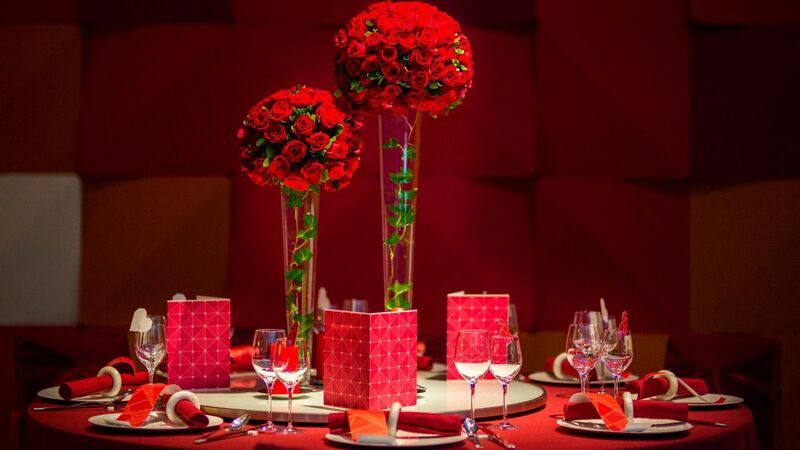 Our wedding specialists can assist our guests in arranging a perfect wedding at Hyatt Regency Suzhou. 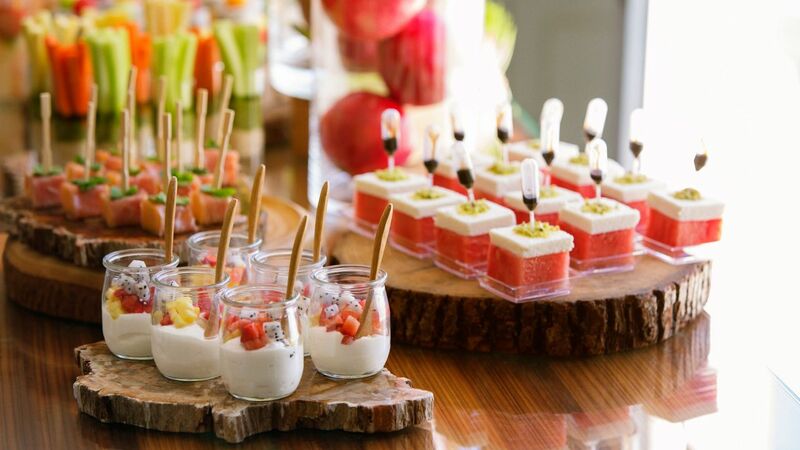 We will take care of all the details to turn your big day into an exquisite and memorable experience. Featuring 11 highly flexible event venues, Hyatt Regency Suzhou is proud of its expertise and capacity to host events and meetings accommodating groups of between 12 and 500 guests. Hyatt Regency Suzhou provides the perfect setting for every occasion. From top-level meetings to private events or weddings, our event spaces cater to your every need. 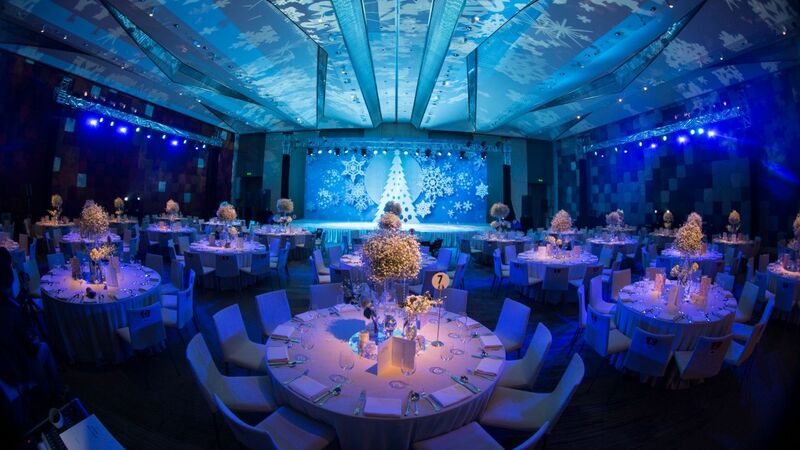 Whether it is an elegant dinner or a themed event in the Ballroom, Hyatt Regency Suzhou will assist you with planning events that surpass your expectations. 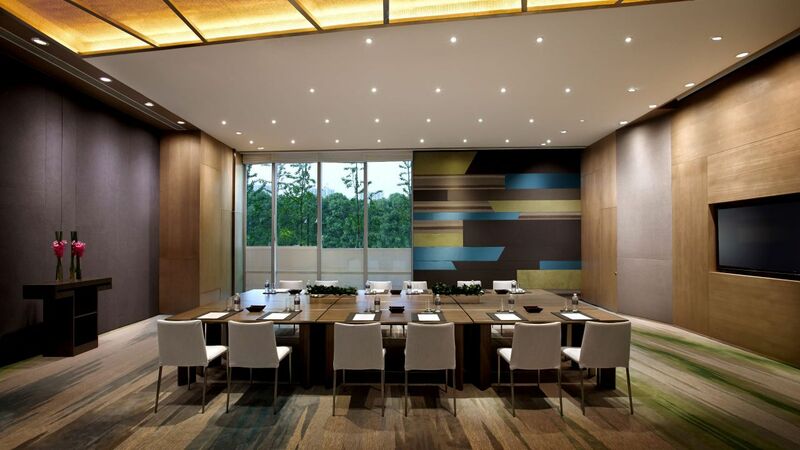 In addition to the wonderful array of restaurant dining experiences at Hyatt Regency Suzhou, the 11 event venues also provide the perfect backdrop for private dining. Whether it be an elegant lunch or a sensational themed event in our Regency Ballroom, we are able to meet and surpass your expectations.